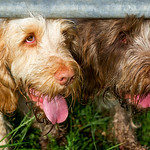 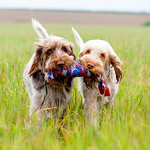 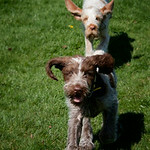 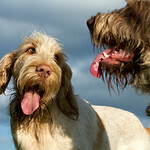 Italian Spinone dogs photographed by Heidi Anne Morris. 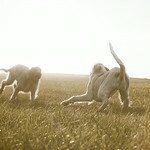 Images are available as various gift merchandise via Redbubble and Fine Art America. 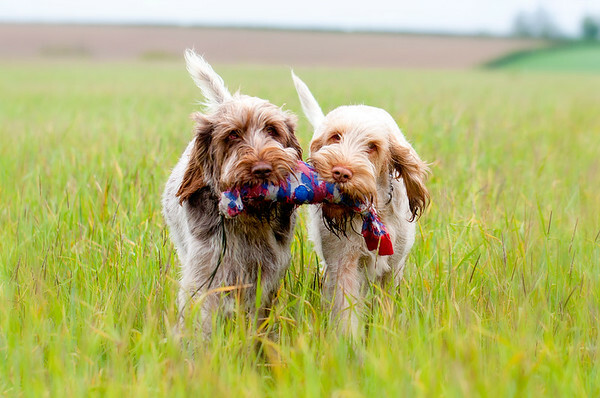 Woody and Ruben found a sock toy some else had lost and were very pleased with themselves.